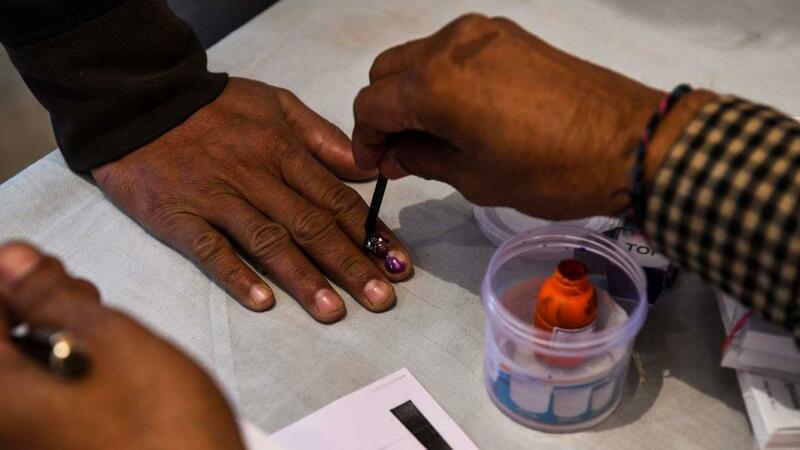 JAMMU: The densely populated 3 districts of Kathua, Reasi and Udhampur having more than 70% of the total voters in Kathua-Udhampur-Doda Lok Sabha constituency hold the key in deciding the fate of 12 candidates contesting from the seat. Union minister and sitting BJP MP, Dr Jitendera Singh is seeking reelection from the constituency which is going to polls on Thursday, April 18. Dr Jitendera defeated Ghulam Nabi Azad in 2014 LS elections mainly due to high voter turn out in Kathua, Reasi and Udhampur districts. There are a total of 1454037 voters in Udhampur-Doda Lok Sabha constituency out of which Kathua, Udhampur and Reasi districts have a total of 1082346 voters. Therefore, the voting pattern and the high voter turnout in these 3 districts would hold the key in deciding the fate of a candidate as was the case in 2014 LS elections. In 2014 Lok Sabha elections, there was high voter turnout in these 3 Hindu dominated districts. The union minister and BJP candidate Dr Jitendera Singh secured massive leads in these districts which ultimately proved vital in his victory and defeat of Congress candidate and then union minister Ghulam Nabi Azad. Dr Jitendera got 487369 votes in 2014, while Azad got 426393 votes. Ramban, Doda and Kishtwar districts are the traditional belts of Congress. But high voting percentage in favor of BJP in 2014 from Kathua, Reasi and Udhampur districts resulted in BJP’s victory. This time in 2019, although, there are 12 candidates are in fray on Kathua-Udhampur-Doda Lok Sabha seat but the main contest is between BJP candidate Dr Jitendera Singh and Congress candidate Vikramaditya Singh. There are 17 assembly segments in this Lok Sabha constituency out of which the BJP won 9, while the Congress won 8 assembly segments in 2014. The Udhampur-Doda Lok Sabha seat has 6 districts namely, Udhampur, Kathua, Reasi, Doda, Ramban and Kishtwar. The densely populated 3 districts of Kathua, Reasi and Udhampur have very high percentage of Hindu voters, which the BJP usually banks upon.